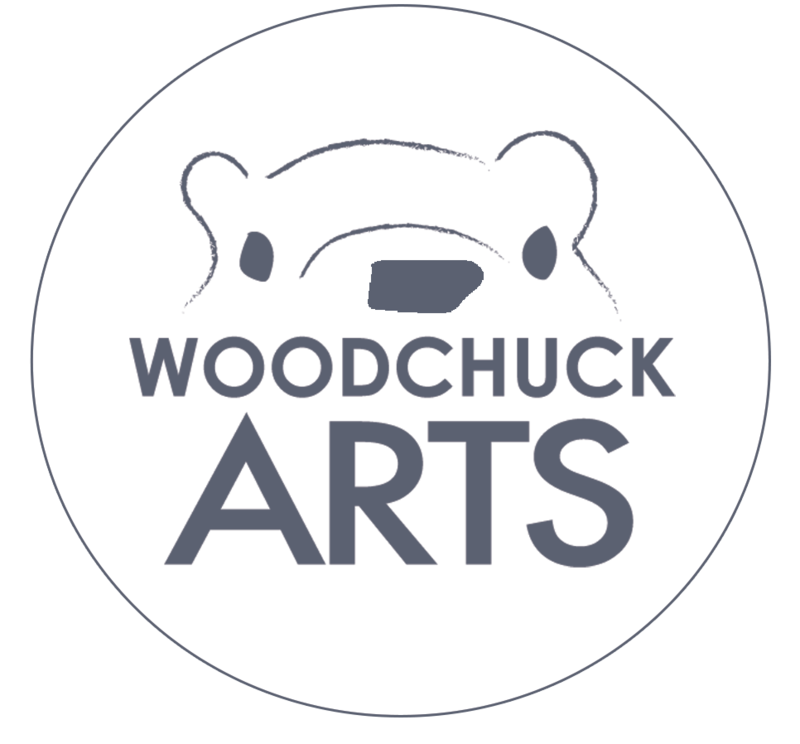 When the team at Woodchuck works with various clients to design billboards, we convey to them the importance of contrast, imagery, and simplification. These boards that our team designed for the Butler County Humane Society make a bold impact with the simple imagery. Billboards are a great way to gain 24/7 exposure as a part of your advertising campaign.